Improved formula with trimec provides broadleaf weed control of 200 plus lawn weeds including dandelions, clover and more. Use any time of the year when weeds are actively growting, spring through fall. Lawn Weed Control has different options and/or variations, please choose below. Improved formula with trimec provides broadleaf weed control of 200 plus lawn weeds including dandelions, clover and more. 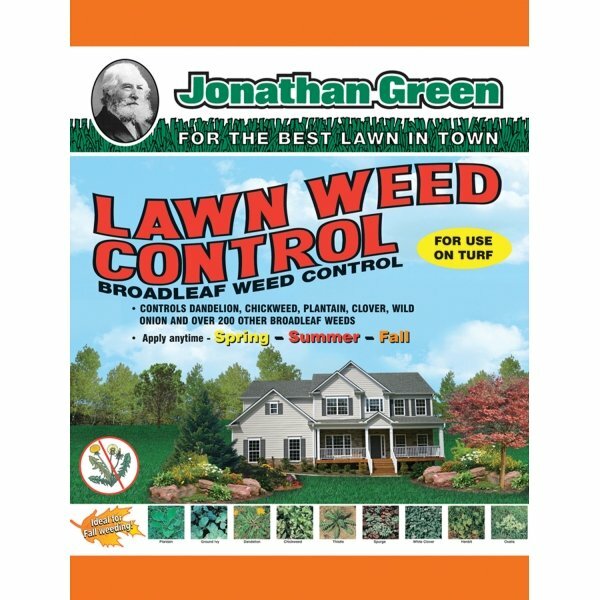 Use any time of the year when weeds are actively growting, spring through fall.